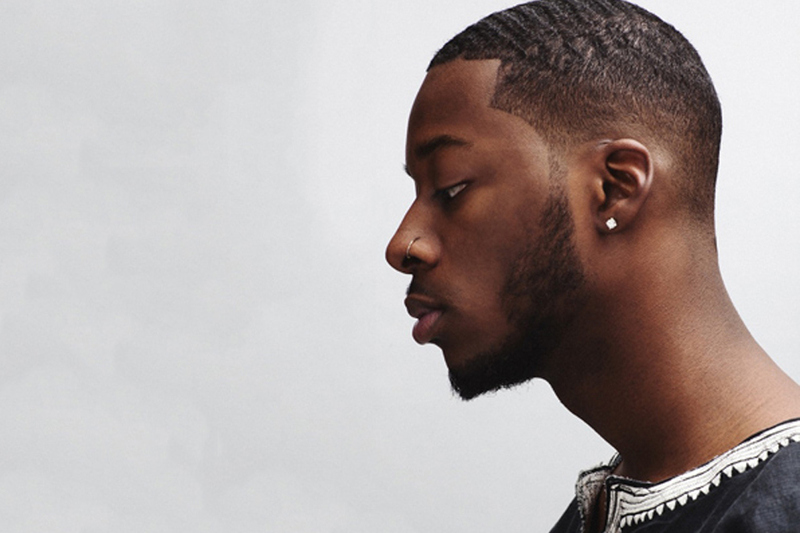 Goldlink and Louie Lastic are killer when they team up. Following the release of “Movin’ On” a few weeks ago they team up again on “Spectrum.” Another upbeat, vibe heavy song with some dope cover art. Gold link’s debut album is coming soon and it will be called After That, We Didn’t Talk. I can’t wait.